We are a talented team of architects and interior designers who create beautiful homes. 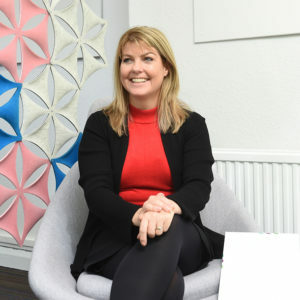 Led by housing expert Vicky Saunders, we work for private home owners and property developers across Cheshire and the North West. Our aim is simple; to deliver the home that suits your style and personality. Each of our designs is bespoke, ranging from ultra-modern new build houses, through extensions and remodelling. We also convert listed buildings for clients into dream homes. We will work closely with you to manage your residential project from concept to completion. Our objective is to make the process as hassle-free as possible. For clients who require the full design package we have interior and landscape designers in-house. 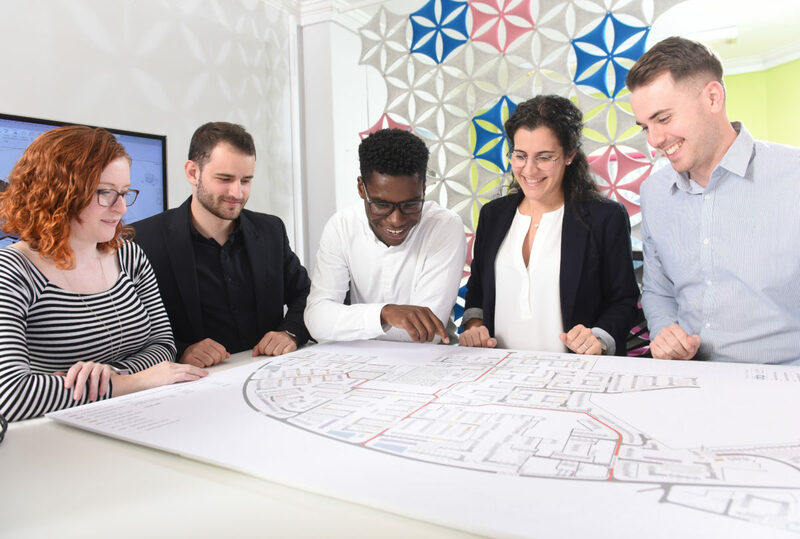 As part of the award-winning BTP Architects Group, we have specialised in housing for over 70 years. For you this means our designs have integrity and will stand the test of time. Contact us to arrange an initial design session at your property today.